Home Other	carloop – What is it? We get it! Buying a new car can be a hassle. But, we believe that buying cars should be fair, fast and easy. That’s why carloop is dedicated to assisting you in having a confident and hassle free car buying experience. We focus on pricing data that empowers you as the consumer in the car buying decision making and negotiation process. We offer a Free Sold Price Report as well as a Deal Checker Report to give you confidence in getting your brand new car at the best price possible. Our report data is powered by people like you. 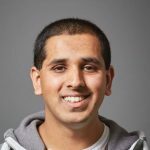 Fellow Aussies who were in the new car buying process and have shared the prices they paid for their new cars as well as prices quoted from dealerships Australia wide. Our Free Sold Price Report is a comparison report of sold prices for the car models that you’ve had an eye on. It provides you with the expected savings you can get based on model, options and location. 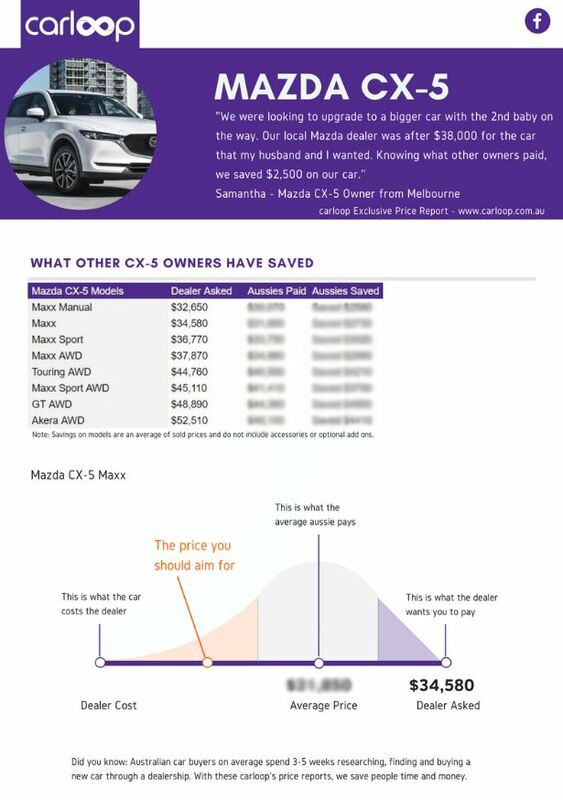 The savings are calculated based on RRP versus our pricing data powered by fellow Australian new car buyers. 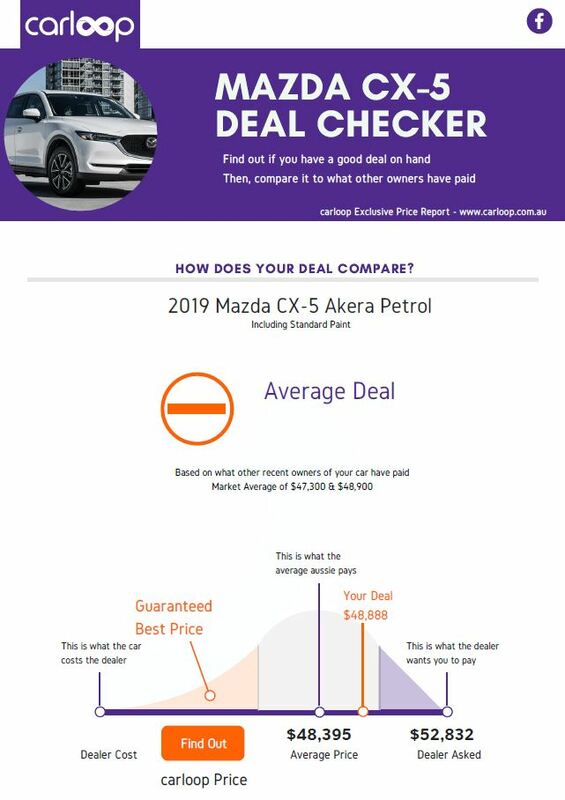 We also provide a Deal Checker Report which compares the price you have been quoted from a dealership with other pricing data submitted by others in your location. We understand that you are busy, so we’ve done it for you, no more running from one dealership to the next hunting for the lowest prices. With this report, you will have a more personalised look at which of your local dealers give the best offers as well as how much your neighbours are paying for their new cars. We gather the people’s price, analyze it and constantly update it so that you can save as much money and time as possible. All this is so that you are able to walk out of the car dealership confidently with the keys jingling in your pocket. Get empowered shopping for your new car. Pay the people’s price and enjoy the satisfaction of buying a new car for the best deal. Let Carloop help you live the new car life. Over the past few years, we’ve gathered countless prices from car buyers while also helping them achieve the lowest price possible. This information is comprehensive, trustworthy and constantly updated so you can be confident knowing the best prices are at your fingertips. We’ve helped many Australians like you enjoy the new car life knowing that they saved a lot of money and time. So far, we’ve helped Aussies save over 3 million dollars and growing on their new cars and we hope that we can help empower you too. We’ve built everything, from our name to our products, around you and your needs because we believe that this information should be easily obtainable. So you can rest assured that we exist to provide you with confidence in the car buying process. 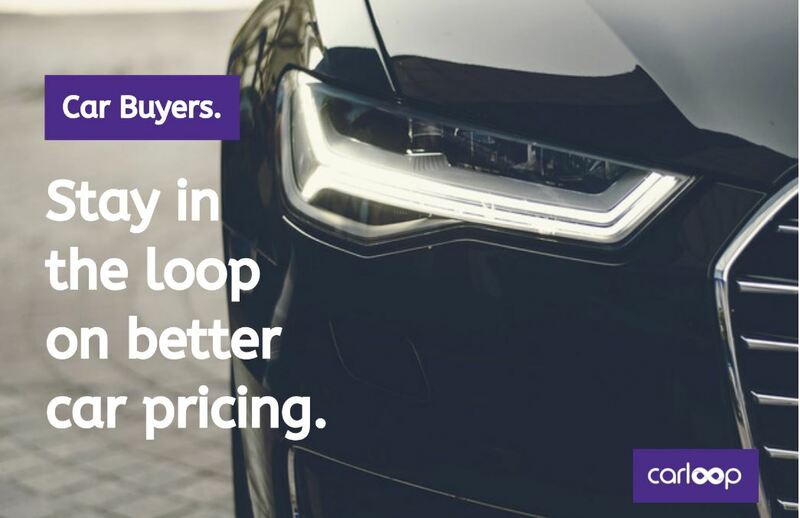 Let Carloop help you lead the new car life.